@EikeHein is the treasurer of KDE e.V. and long-time Plasma and Konversation developer. 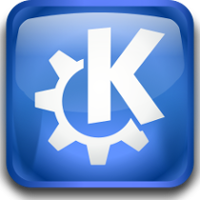 So he&apos;s actually more knowledgeable on the tech side of KDE than I am.